Now, maybe you’re not sure what exactly a flat-lay is, so we’ll begin there! A flat-lay is when I artistically style various meaningful details and then photograph them. How Should I Get Those Things to My Photographer? Why Have a Flat-Lay Photo Taken? 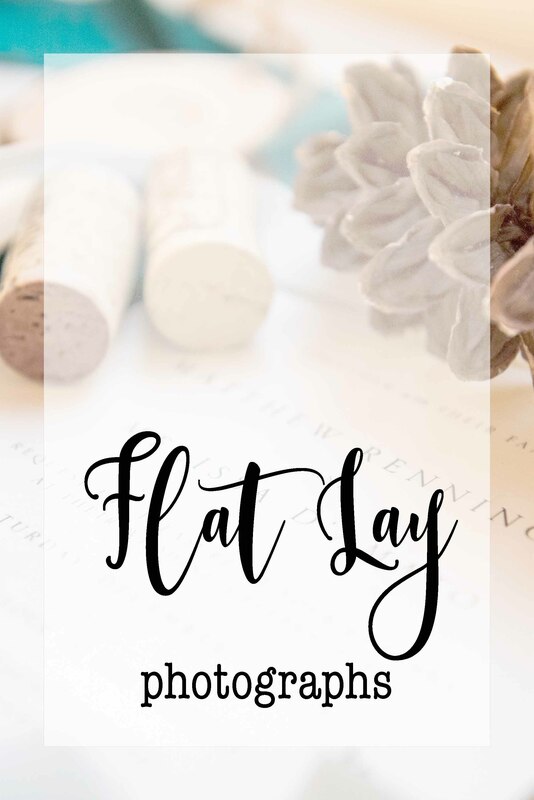 To understand the “What” to include in your flat-lay, let’s begin with the “Why?” Flat-lays are a nice way to bring together both your style as well as your legacy, all in one spot as a keepsake that lasts beyond your wedding day. 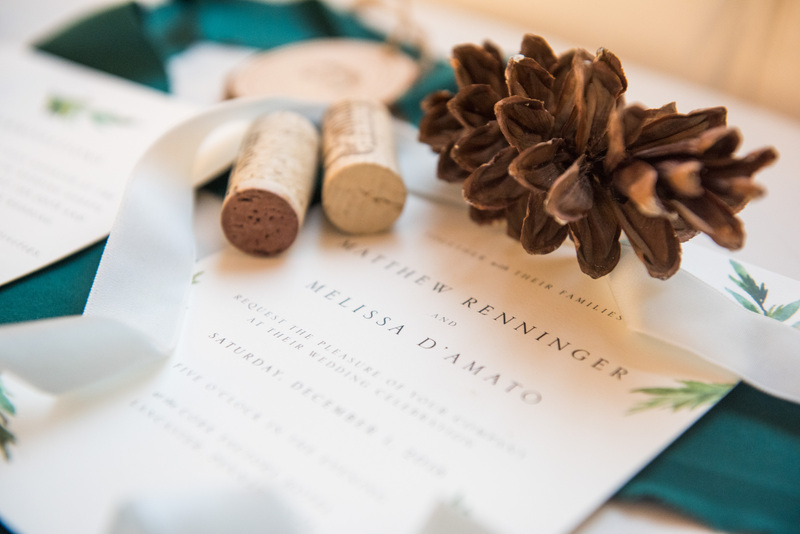 Flat-lay photos go nicely to help define the mood and to help set the story of your wedding day and what led up to who you and your fiance are, and why that’s worth communicating to your children one day. What Should I Include In My Flat-Lay? Now, on to the “What?”! I suggest including whatever might be included in the old saying as provided by The Knot, “Something Old, Something New, Something Borrowed, and Something Blue”. Of course, you don’t have to include something blue, but the main point stands: include things that are meaningful and speak to your relationship with your history and your relationships with you spouse, family, friends, and your future. 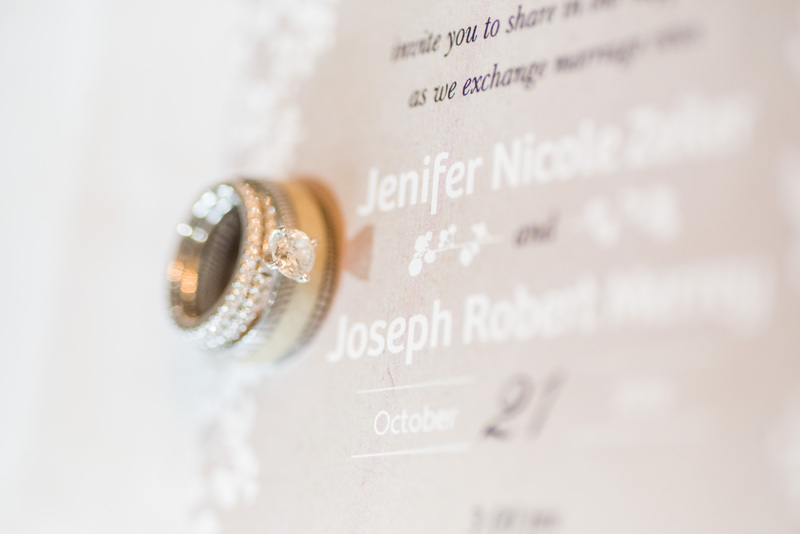 If you want to have all your rings photographed, make sure that you have both your and your fiance’s ring with you! Floral trimmings – ask the florist for these! They usually have some leftover trimmings that your photographer can use to style with. I’ve seen items such as: gifts to your bridemaids/groomsmen, old pocket watches, sentimental handkerchiefs, heirloom saucer and mug, and more! Feel free to be creative! Any custom gift such as cuff-links, a watch, bourbon, cigars or a cigar box, etc. When and Where Should Flat-Lay Details Be Photographed? I typically follow the same game-plan every time. I arrive at the girls’ getting ready. After I introduce myself, I begin taking candids then continue on to the flat-lay. My second photographer does the same thing with the men, and if time permits or conditions warrant or if the client requests, I switch places with my second photographer. With that said, I’ve even done details after the wedding day. This is nice because I can focus more on candids during the day, and then have more time to style when the timeline isn’t so critical! Bonus Points: Keeping Your Details All Together! In order to make things run smoothly, I always recommend putting all your small details in a box (a unique or decorative box would be even better!). 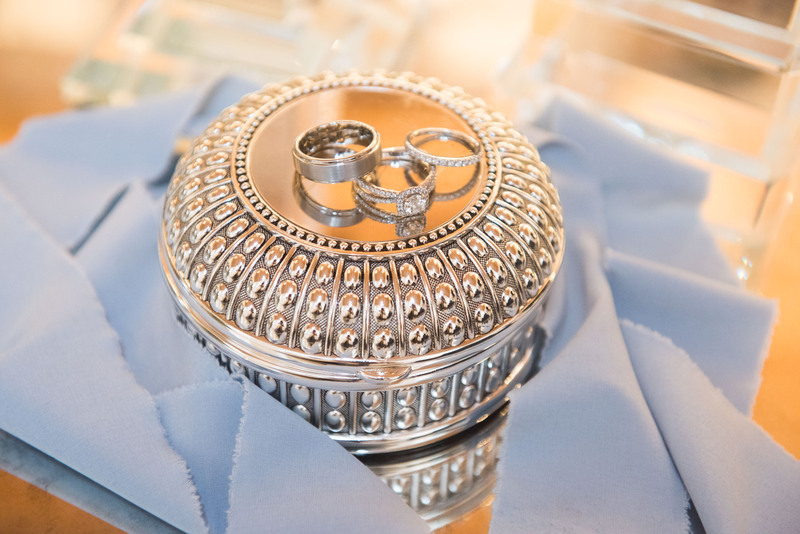 You can place your larger details and the shoe box in a larger bag so they’re ready to hand to your photographer!